Its been barely a year and I'm going to have to replace front wheel bearings....again. I only want to do this once. What's the best choice for this? From what I've heard the main issue with the bearings is not necessarily the bearing but how they're installed. Do you add grease, do you not add grease, etc. I don't know all the details, but know it's a contested issue. In general I like the Japan-made bearings like NSK. Thanks josh, picked up fwb at dealer today. 65 bucks roughly. 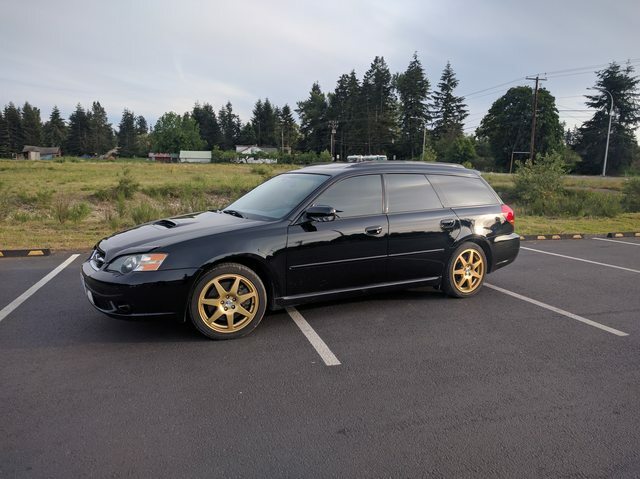 Did not buy hub there, that was 150 for Subie brand part. Wonder how much of a press is needed to press bearing into place. Any idea? I'm not sure about the press. I've never done it myself. Hopefully someone else can chime in. I just did front wheel bearings on my wife's Outback, I have a 20-ton hydraulic press. Wouldn't want to do it with much smaller. Felt like it took a good 10-15 tons to press the old bearing shell out.